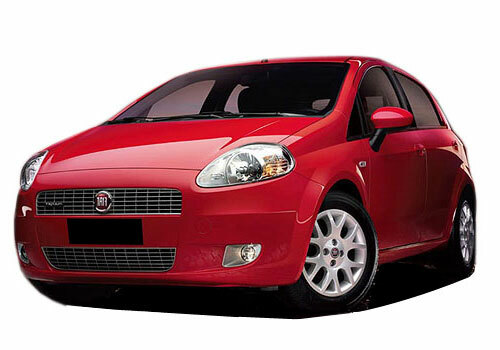 The Fiat Punto Sport has joined the fleet of the Fiat cars in India at a starting price of Rs 7.36 lakh. The 90 hp Fiat Grande Punto powered by car maker’s iconic diesel engine is not only powerful but is also quicker and performing on the mileage front as well. The new Punto model delivers a mileage of 20 kmpl. Beating looks of the sportier of the cars in India, the Fiat Punto Sport seem to have the genes of a true sports cars and the multijet engine assists it. Also, at this price the car will have a reasonable attraction than Maruti Swift or Skoda Fabia. The Punto outputs 93 PS at just 4000 rpm and a peak torque of 209 Nm at a low as 2000 rpm. This means that the Punto need to struggle or growl to reach high speeds and more power delivery at low rpm means that the car engine has to struggle less to push the car forward. This way the engine life is enhanced and the overall running per cost per kilometer too comes down heavily. Besides this being a 93 PS car, the Punto Sport now leads the hatchback segment in terms of power as no other car including the other contenders such as Ford Figo, Skoda Fabia, Hyundai i20 or Maruti Swift has such brilliant power output at such low rpms. Meanwhile, Fiat has also opened up a new Fiat Café in Pune on Friday late evening. The launch of the Punto Sport and the Café was no less than a cocktail with two offerings at the same time from the Italian car maker. Notably, the launch of Punto Sport is also crucial from the point of view of Fiat strategy of beginning to separate its identity from the car maker Tata. The Punto Sport that has sporty features both inside and the outside is believed to enthrall the market with its price. The Punto Sport will also drive in certain car buyers who are eagerly waiting for Maruti Swift Sport. What's the road price of this car? It may good choice of car lovers. Really ! Fiat punto hits the indians roads. According to the price range, Punto Sport has got cute looks from exterior and even the engine performance is good. Many people like the Fiat Punto. Looking is good. and good Mileage is also given.